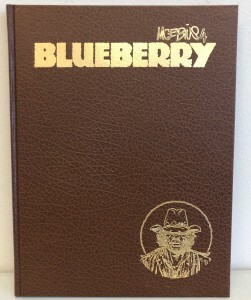 Support CBLDF with Blueberry HCs Signed & Numbered by Moebius! 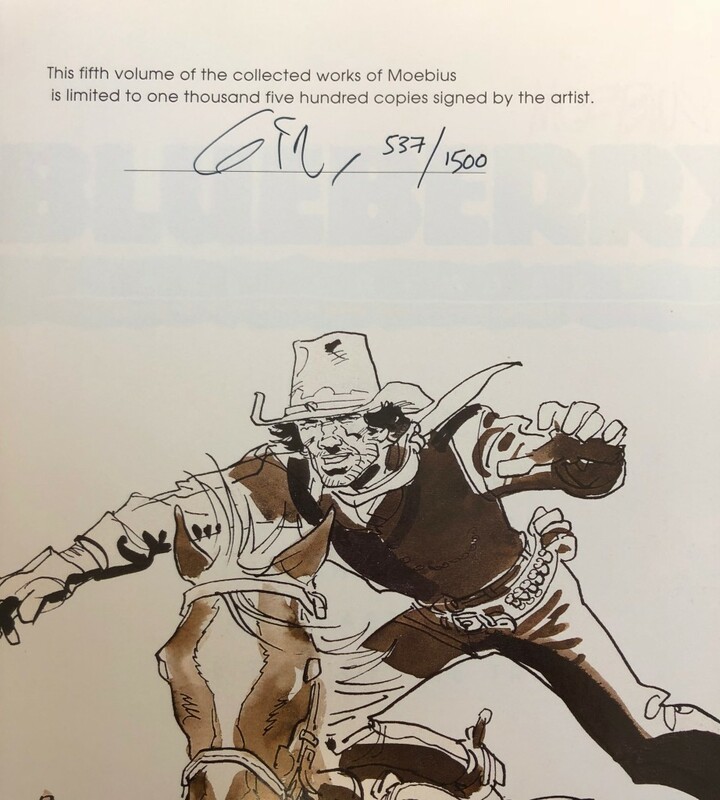 This week CBLDF is offering donors the chance to grab Moebius 4: Blueberry HC and Moebius 5: Blueberry HC, both signed and numbered by Moebius! 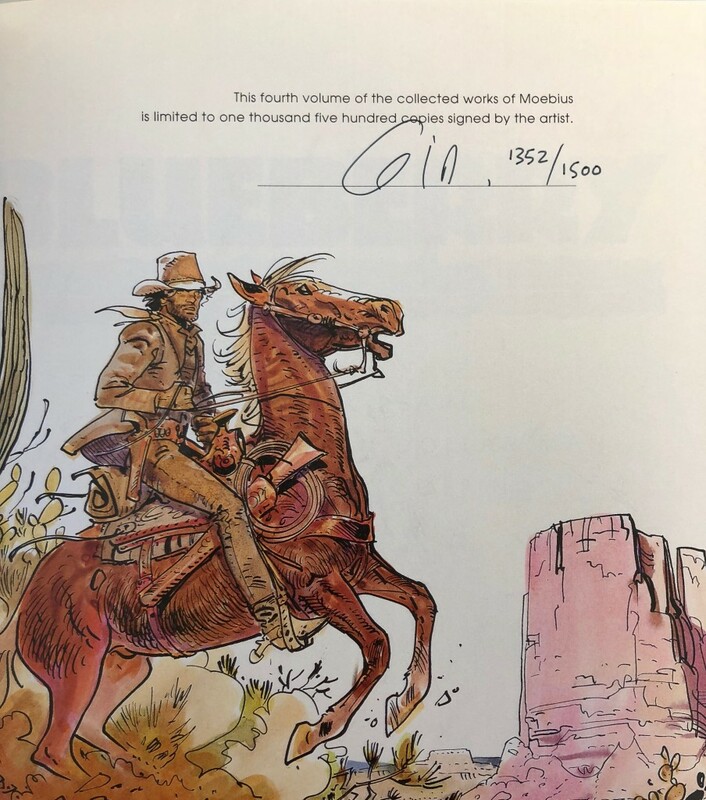 Don’t miss your chance to check out these books, collecting the first two volumes of the incredible Blueberry series and signed and numbered by an unparalleled illustrator and comics legend! 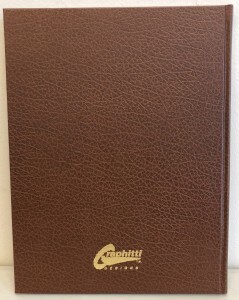 Donate today to add these beautiful hardcovers to your library and support our important work! 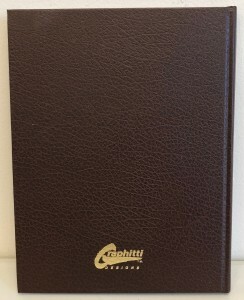 Moebius 4: Blueberry HC, signed & numbered by Moebius! 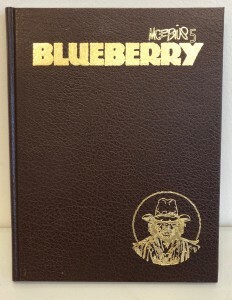 Moebius 5: Blueberry HC, signed & numbered by Moebius!